The Clearview Pioneer 400 stove is the smallest in the Clearview range of stoves. 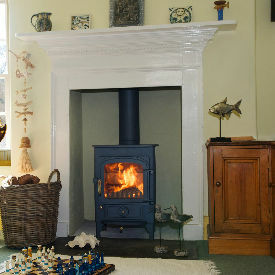 This stove is made in UK and available in many colours. The Clearview Pioneer has one single door. 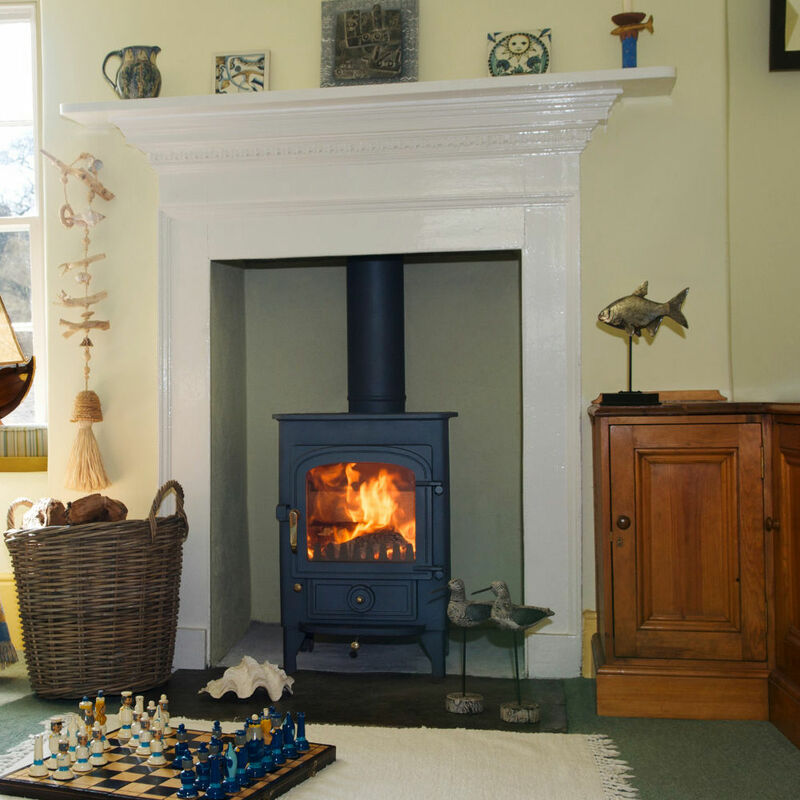 Clearview stoves are available with or without multi fuel kit, back boilers, smoke control kits for smokeless areas, 2,4 or 6 inch legs & optional direct air supply to connect to the outside. This makes them versatile stoves. Stove expert replied: Tried and tested technology is known for the Clearview brand and little has changed as the reviewer says over the last few decades. As with any stove the fuel being seasoned is paramount to how effectively and efficiently they work. Great that 3 stoves have been used.